So, you’ve just purchased one of Apple’s new iPods. Congratulations! 1) Get a case! Now that Apple doesn’t ship those nice little cases with their latest iPods, it is crutial that you get your shiny new iPod in a case ASAP! Don’t think so?! 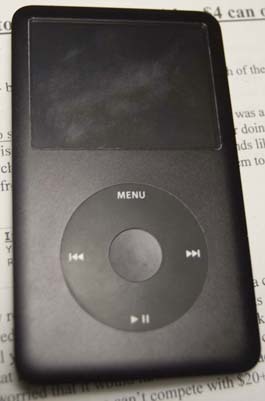 Look at my friends brand new iPod Classic, which is now 2 weeks old, above, as he didn’t feel the need to purchase a case. Those very fine scratches on the screen were caused by a Sharpie, and the back (which isn’t pictured) is marred by scratches and a large ding just from being in his pocket. 2) Tag your library! Ranking very high amongst my pet peeves, a poorly tagged library is not conducive to a true Apple experience. The interface becomes just as useful as any other competitors similar “MP3 player”. Having things correctly tagged not only makes it easy to find ‘that song you want to hear’ but also saves space, assuming you get rid of all your duplicates (View>Show Duplicates)! You don’t have to go insane, but a little work in iTunes goes a long way. 3) Get Album Artwork! The new iPod interface is based around album artwork… keep it pretty! 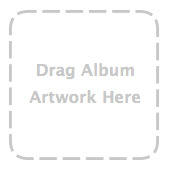 Adding Album Artwork is as simple as iTunes>Advanced>Get Album Artwork (if your iTunes Music Library is properally tagged) or through a number of Shareware apps such as Album Art Thingy for OS X or iTunes Art Importer for Windows. Don’t let your iPod put that little music note instead of Album Art! 4) Get AppleCare! 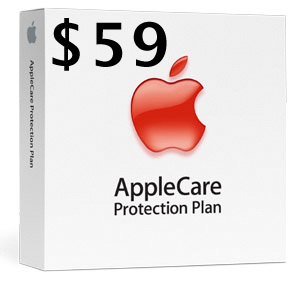 AppleCare is an invaluable resource to an iPod owner. For when it makes that clicky sound after dropping it randomly or when your headphones stop working after the dog chews it you can find yourself saving money fast. Overnight shipping and English native Customer Support is always great, too! 5) Loose the buds! 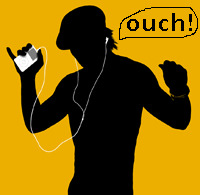 As cool and convenient as the included iPod earbuds are, they destroy your hearing… which is always bad – what you say? 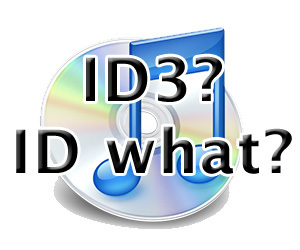 If you refuse to get rid of them, or are an audiophile and need those E2c’s then see the next rule. 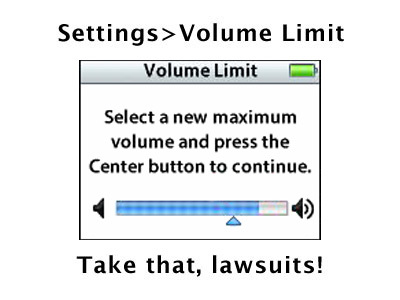 6) Use the Volume Limit! Don’t get me wrong, I love my music loud too. But I have since learned when it crosses the line, particularly for your ears. If you are too poor to afford a new set of headphones or cant live without those E2c’s, then use the Volume Limiter. Your ears will thank you. 7) Content! Now if I had a dollar for every unused gigabyte on every iPod in the world… Load up that new iPod with your favorite movie, TV Show(s), photos or podcasts! Say what? Yeah, the iPod Nano can do video, too! Convert videos with QuickTime or VLC -both are Mac/Windows compatible and fairly straightforward. 8)Charge it correctly! 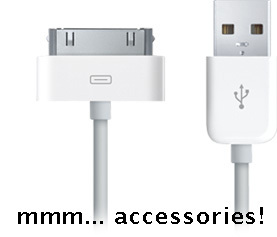 Another commonly overlooked mistake with any portable electronic device- don’t charge it overnight! You will kill that battery in a year (or less)! Always cycle your battery (fully charge it, and then fully kill it [repeat]) and never, ever, leave it charging overnight. Charge it during the day, and take it off the charger when it’s done. Your effort will pay off. 9)Save your battery! Turn down the brightness (Settings>Brightness). Also turn the backlight timer to 2 Seconds (Settings>Backlight Timer)! 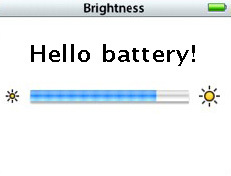 You will find that your battery lasts longer! Wow! 10) Accessorize!! Be you! Get a case that stands out. Get the TV Cable so you can watch that movie absolutely free (always download legally :D). Enjoy your new iPod. One could say, this is yet another tech blog, but then again… they probably haven’t met me. TheiLife promises tutorials, rants, podcasts and more- keep in tune, go to the iChurch every Tuesday and keep Microsoft fanboys quiet. 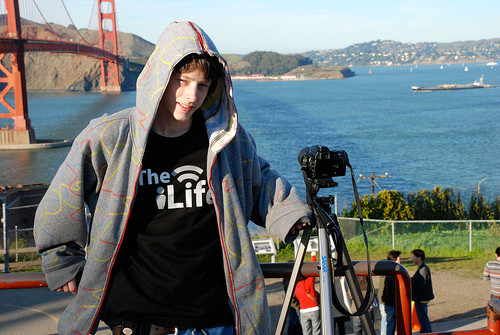 The iLife welcomes in Sidney San Martin, a regular contributer, PHP master, editor at large and overall great tech man. He helps this site stay on its feet. The iLife is also proud to welcome Matt Rosenhien to staff, a resident hardware and software fanatic. Matt is the guy who loves to talk about browser engines, new graphics cards and why Opera is the superior browser. Keep tuned for his occasional input to the site. Most recently, Matt Hamilton has joined us as our newest writer. Matt is an engineering student at Colombia University in New York City, and wants to share his college perspective on technology and Apple with us via weekly posts. Our latest addition to the writing staff is Keith Hobin,. Currently a Information Systems major at Drexel University, Keith will be bring a bit of a diversity to the iLife with his Pro-Google, Pro-Windows views. 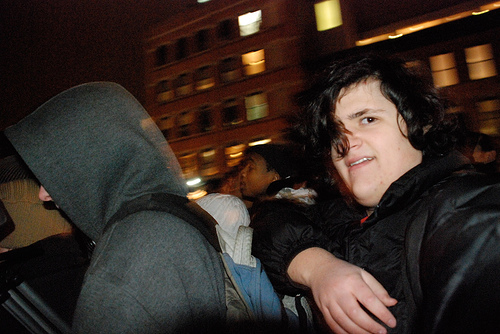 Like many of the other writers, he grew up in Montclair, New Jersey and currently serves as one of the managing editors.